✔ The Most Cost-effective Famous Material Vinyl,Easy to carry and hang.Even one person can hang it up. ✔ Realistic color,Strong 3D effect. ✔ Folding shipping ,but can remove the wrinkle by ironing the backside with steam or just hang it in humid environment. ✔ Multi-time usage if customer keep the goods carefully. 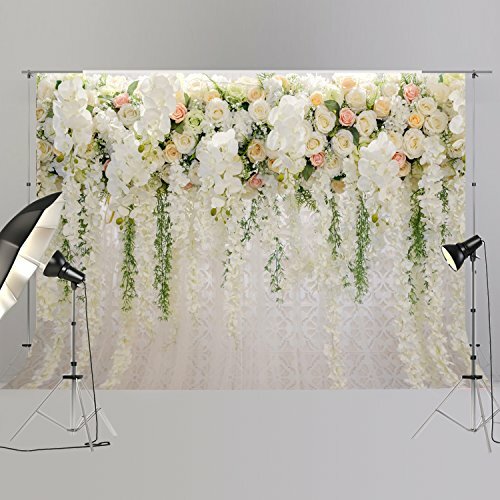 ✔ Idea for wedding,birthday,party,event,kids and products photography, also perfect for television, video production and digital photography. If you have any questions about this product by FiVan, contact us by completing and submitting the form below. If you are looking for a specif part number, please include it with your message.